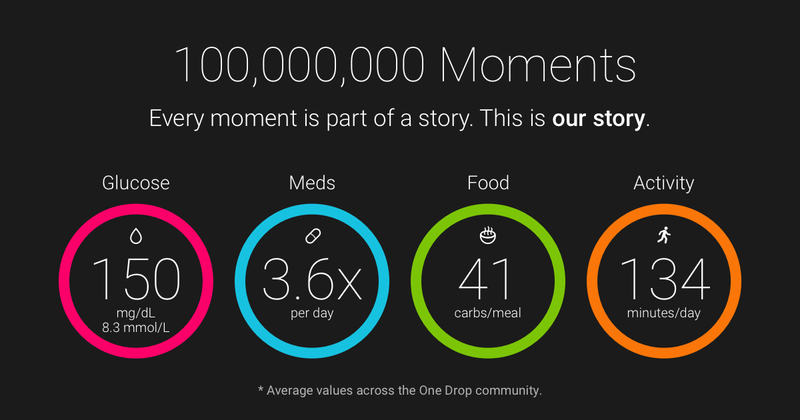 Thanks to everyone in the One Drop community for making last year a great one! We did it! 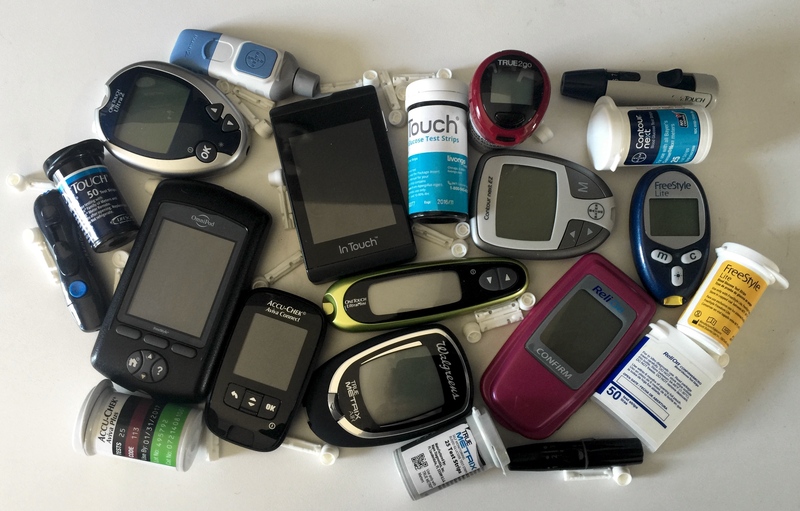 Together, we collected over 100 million data points worth of blood glucose, medication, food, and activity. Now that’s diabadass. 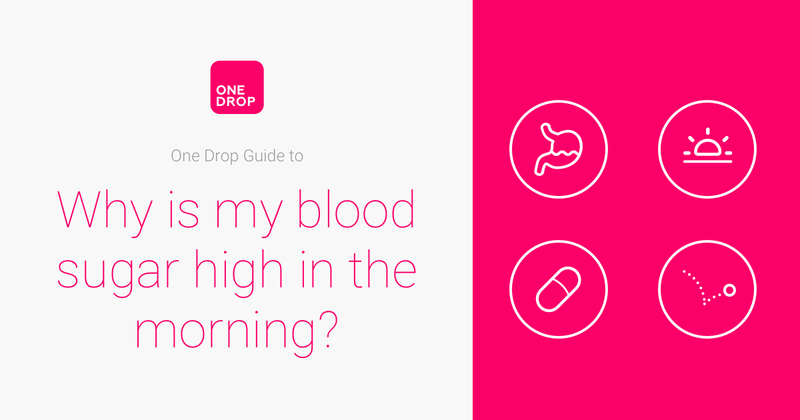 Check out our infographic to see how you compare to the rest of the One Drop community! Why is my blood sugar high in the morning? 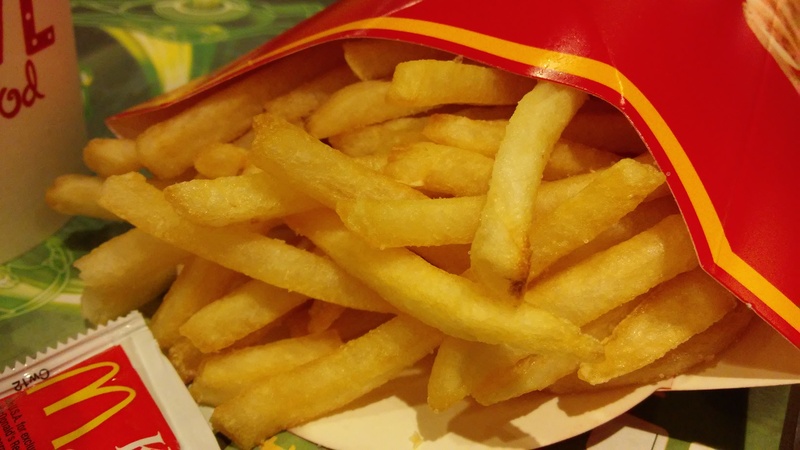 This mobile-friendly guide tackles the age-old question. Follow our diagram to figure out the culprit for your morning highs. 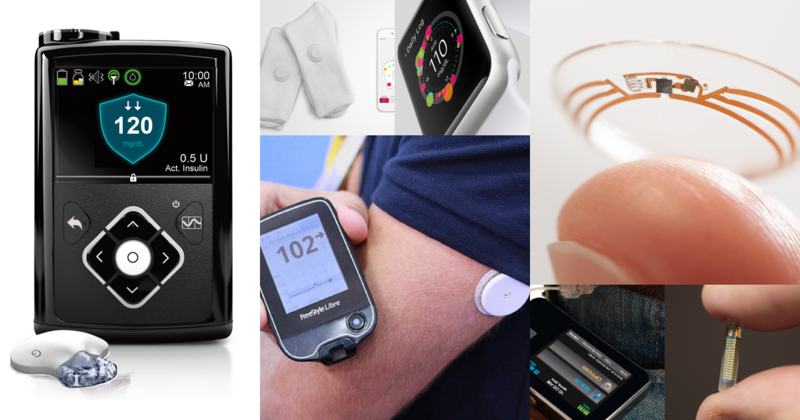 Diabetes gear, coaching, and unlimited test strips delivered to your door. Check out our new subscription service, launched in 2016, now taking orders for the US, UK and EU. It starts today. 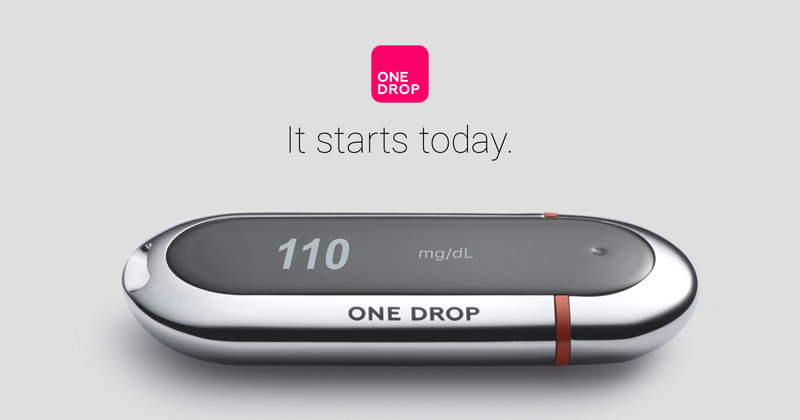 One Drop's Rachel Sanchez experiments: ten glucose meters, ten different results. What's with all the BG (in)accuracy? 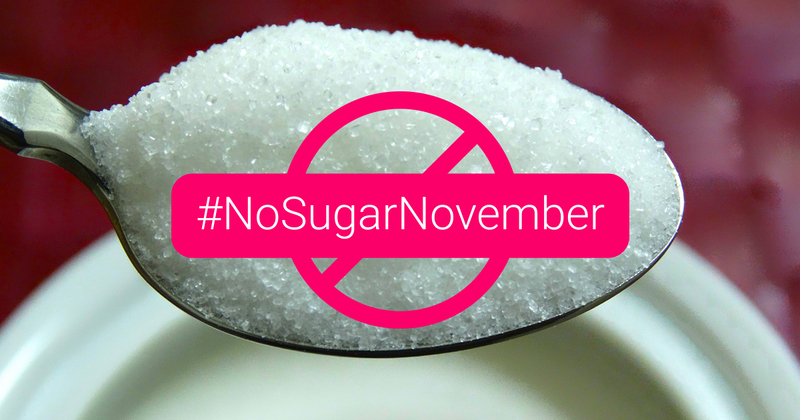 It only takes 3 days to kick the sugar craving. Who's ready for this year's challenge? Check out what's coming in 2017 and how this health tech boom will empower us all. Yes, it really is. As a person with type 1 diabetes, my primary goal is to keep my blood sugar in a healthy range (for me that is 65-140 mg/dl). There's only one thing that consistently causes me to go above that range... It’s carbs. New Year, New Goals. 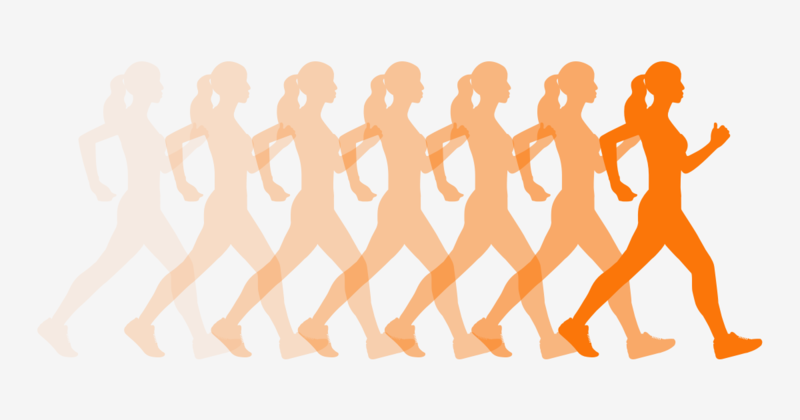 Get your 10k steps a day in by following the tips and tricks in our infographic. Work it! 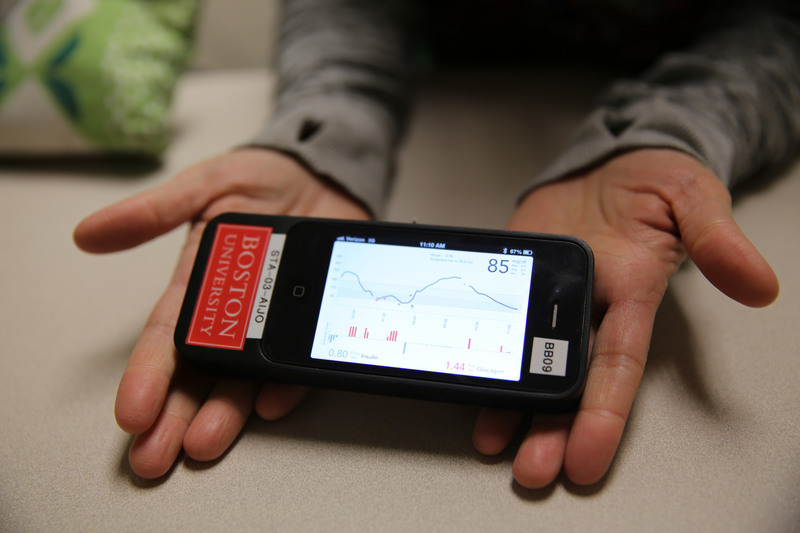 Guest blogger and triathlete Tim Harsch dove into Stanford’s Beta Bionics study. Here's what he found. 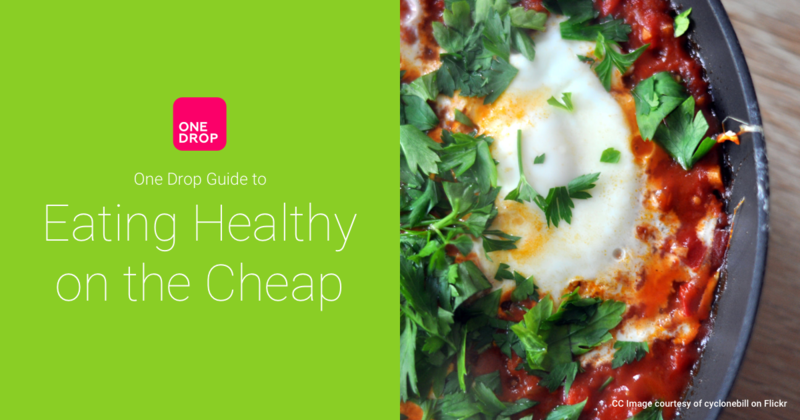 Eating well doesn't have to break the bank! Get started today with our guide - great recipes, all under $1 per serving!